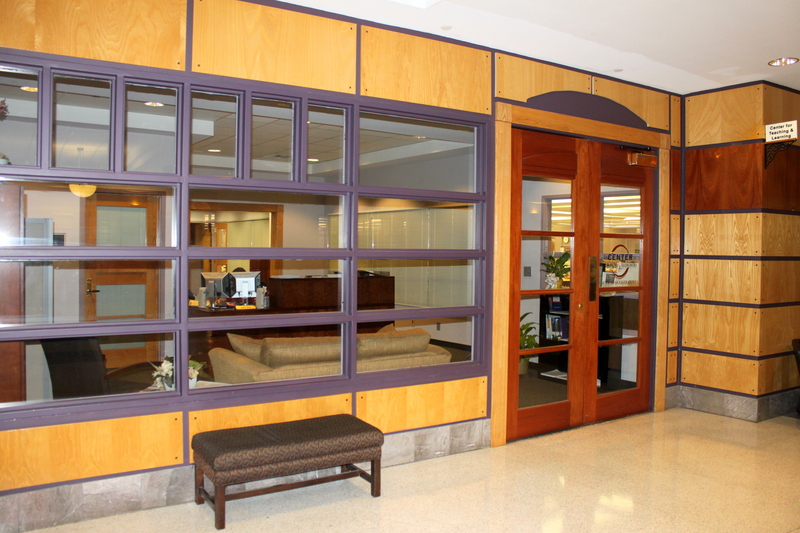 walking tours of the Library's public service areas. The MSU Libraries Digital Media Center invites you to attend one of our many interactive, hands-on workshops to learn more about the latest graphic design and word processing software packages. Our customized workshops are perfect for faculty members who would like to schedule training for their classes. Not only can we schedule the session at the time of your class, but can also tailor the instruction to fit your needs and the needs of your students. Below is a list of workshops that have been offered by the IMC over the past several years. Not all workshops listed are taught every semester, but any can be requested for your class or group. Learn more about Digital Media Center workshops. The Practical Professor workshops are designed to assist MSU researchers. Whether you're trying to document the impact of your research, make the most of your research time, or effectively use Library resources in your courses, the Practical Professor workshops can help you make the most of the Libraries' research resources. All Practical Professor workshops require prior registration. Contact our Research Services Department at reference@library.msstate.edu or call 662-325-7667. You can browse our current Research Guides here. MSU Libraries Access Services Department offers an extensive range of services for electronic and traditional reserve materials, including acquiring copyright permission for materials you would like placed on reserve. Instructors may place supplemental materials on course reserves to have them available outside of the classroom. Course reserves may be electronic, print, CD/DVD/VHS or artifacts. Electronic course reserves are available 24 hours a day, 7 days a week via the Library's website. Requests submitted during the first weeks of classes may be delayed due to the large volume of reserve processing at the beginning of each semester. Please make sure your materials are on reserve before making assignments. 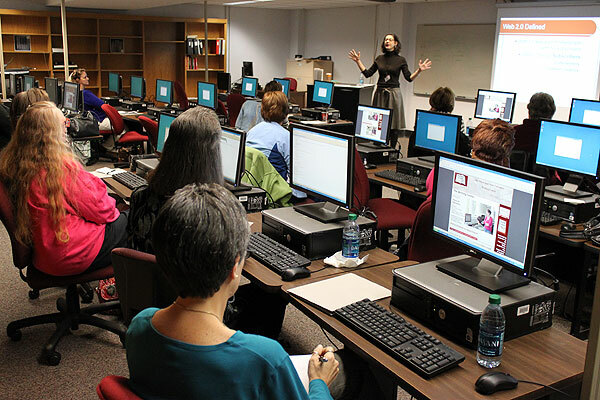 Contact Access Services' Course Reserves staff at reserve@library.msstate.edu or by calling (662) 325-8706. The CTL offers variety of professional development workshops to enhance your teaching skills; most sessions are open to graduate students. Reservations are strongly encouraged. The Center for Teaching and Learning fosters a university culture where quality teaching and engaged learning is revered and practiced. Their development programs and services emphasize knowledge, techniques, and issues related to teaching and learning. CTL is located on second floor of Mitchell Memorial Library. Provides information and documentation on MyCourses, MyMedia and other technologies available for the classroom at MSU. Resources and handouts on various instructional design topics.